Providing and Installing a Wide Variety of Siding Options. Xtreme Exteriors can help you select aesthetically pleasing color combinations of quality vinyl siding products to match your budget. Exterior Vinyl Siding is the most common, affordable type of home exterior. 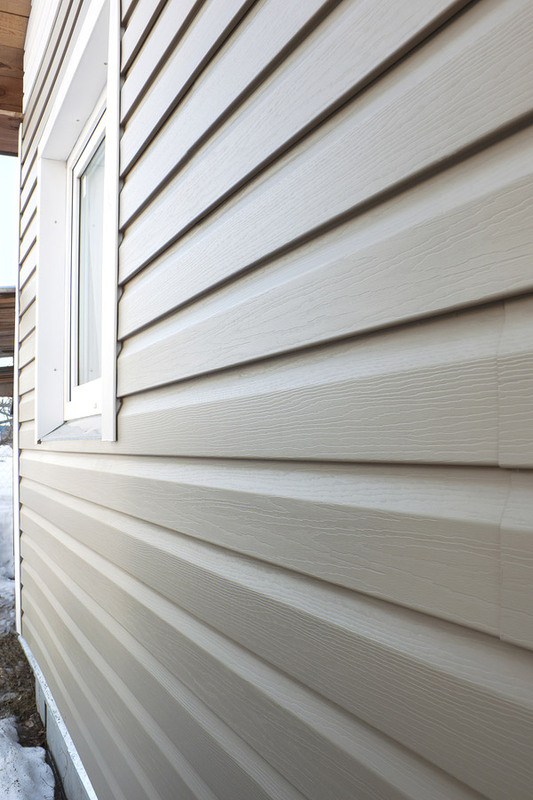 This low-maintenance siding is made from durable plastic (PVC) resin that resists wear. • Wide variety of color selections, there is no painting required. • Available in Dutch or Colonial lap styles. • Numerous design options with varied widths and patterns. • Washable with soap and water. • More easily repaired than other siding materials. • Life expectancy: 20 years for standard vinyl; 25 to 40 years for insulated vinyl. For added benefit, consider Insulated Vinyl Siding for your home. Insulated vinyl has all of the advantages of standard vinyl siding along with sound resistance and energy efficient qualities that can increase a home’s energy efficiency up to 20 percent. Xtreme Exteriors offers Vinyl Siding and coordinating soffit and fascia products from leading manufacturers, including: Certainteed, Craneboard, Norandex, Variform and Vytec. Each of these manufacturers offer multiple product lines available in nearly limitless color and size variations. Contact us for more information about or Vinyl Siding offerings or to view samples. Aluminum siding is the oldest product in low-maintenance siding. Xtreme Exteriors can help you select from a range of styles and colors for a pleasing, affordable affect to your home. 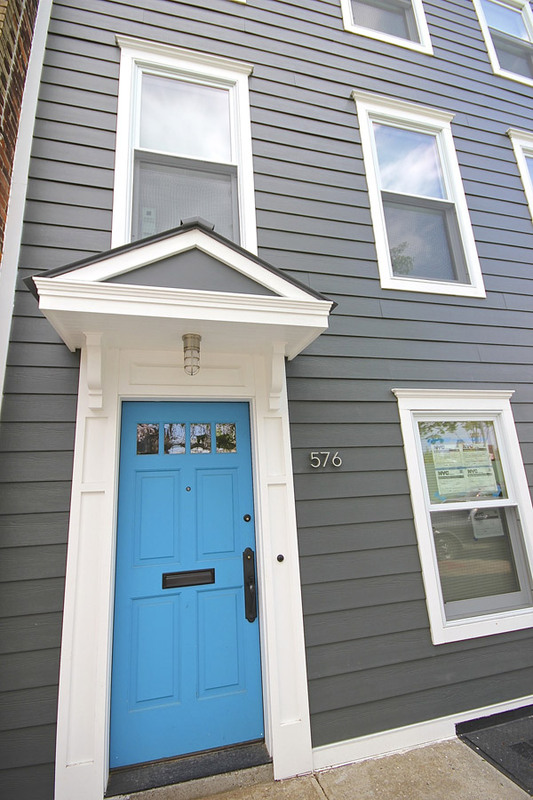 Aluminum siding is the oldest product in low-maintenance siding. • Wide variety of color selections and several distinctive profiles. • Woodgrain and matte finishes. • Acrylic finish resists blistering, chipping and peeling. • Life expectancy of 20 to 30 years. Xtreme Exteriors offers Aluminum Siding from leading manufacturers, including Alsco and Rollex. 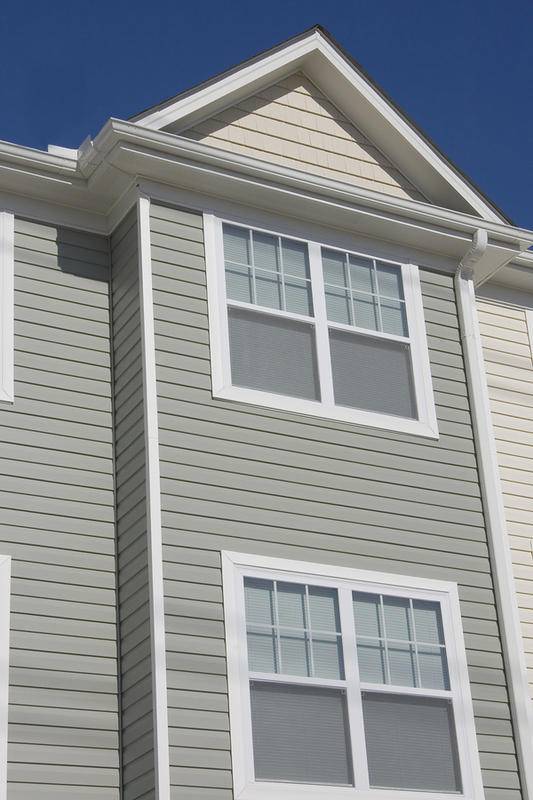 Each of these siding product lines provide a variety of styles and color options. Contact us for more information about our Aluminum Siding products or to view samples. Fiber Cement Siding material has the look and feel of real wood grain, and is durable enough to resist cracking, rotting, hail damage and termites. • Available in horizontal lap, vertical panels and shakes. • Comes ready-to-paint or can be ordered in pre-finished colors. • Non-combustible and will not melt with exposure to heat. • Resists damage from minor impact. • Life expectancy of 30 years. Contact us for more information about our Fiber Cement Siding products or to view samples. Cedar Shakes can be used as a charming detail on dormers, add a welcoming accent to a home’s front doorway or beautifully define your entire home’s exterior. Made from real cedar wood, Cedar Shakes provide unique characteristics and texture for any upscale home design. • Varied shapes and sizes, adding to design possibilities. • Cedar wood can age naturally or can be stained in a variety of color options. • Regular staining and upkeep is required. • Life expectancy of 30 to 50 years, depending upon the application. 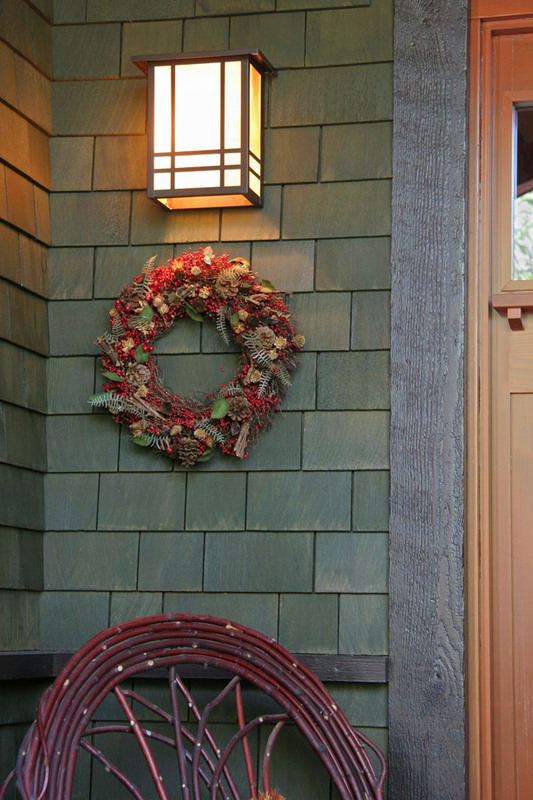 Cedar Shakes can be used as a charming detail on dormers, add a welcoming accent to a home’s front doorway or beautifully define your entire home’s exterior. When you consult with us, we can show you the best use of Cedar Shakes for your style of home and to enhance its exterior. Contact us with any questions you might have about using Cedar Shakes for your home or to view samples.